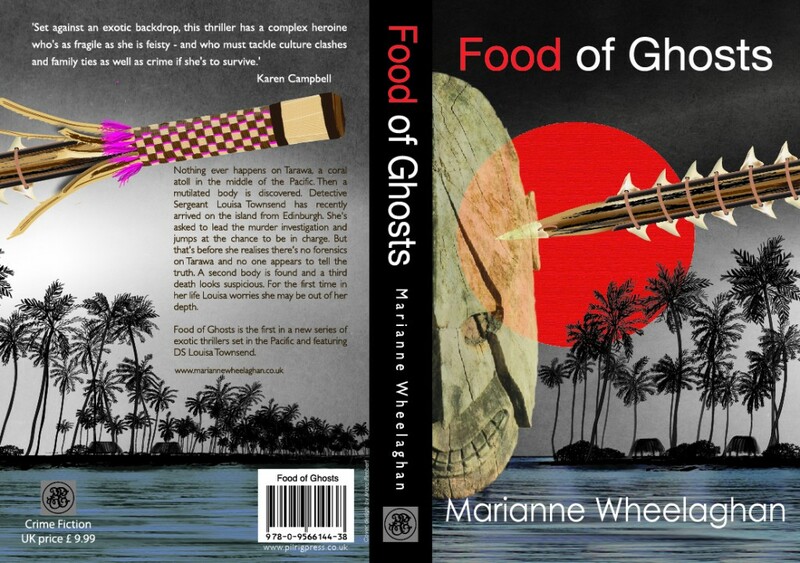 Buy your copy of Food of Ghosts (The Scottish Lady Detective: Book 1) here. 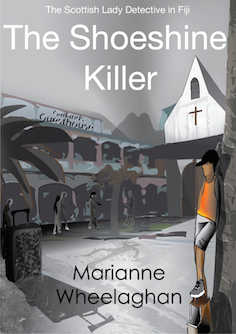 Louisa has been on Tarawa for six weeks when a man’s mutilated, naked body is found in the middle of the island. No one knows who he is or how he got there. Louisa is put in charge of identifying him and finding his killer. She thinks it won’t take her long to get to the truth and make an arrest – the island is very small, after all. But nothing is what it seems on Tarawa. With no forensics and no one telling the truth – and the bodies mounting up – Louisa couldn’t be more mistaken. 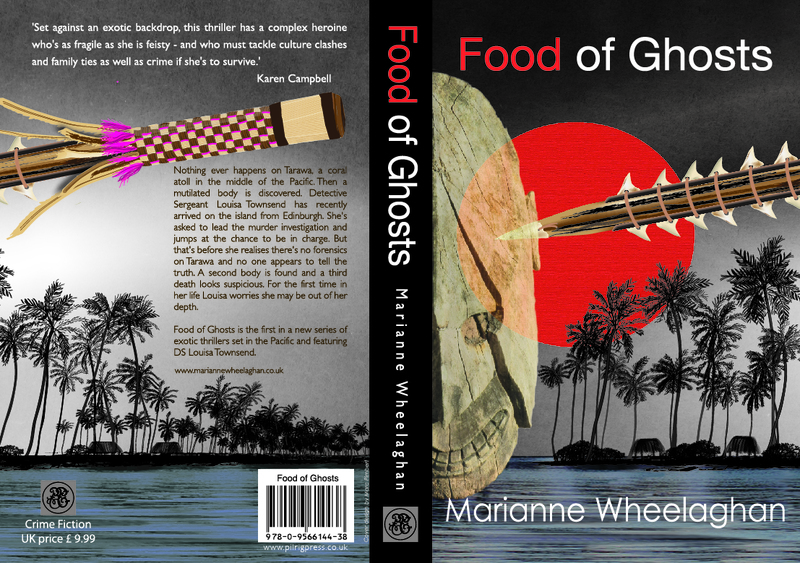 Food of Ghosts is the first book in the Scottish Detective Lady mystery series featuring Detective Louisa Townsend. Really looking forward to this being released. I read for pure entertainment, to escape from the world and that usually means either crime or supernatural fiction, so very much looking forward to getting to know Sergeant Townsend! Thanks, Cathy. I think most people are like us ie: they read for pleasure and entertainment. Of course, what we each mean by that could be different but all said and done, you can’t beat a good story, well told. That is why I do read books/novels that are sometimes out of my immediate comfort/entertainment zone – I love that sense of wonder at discovering a whole fictional new world – and a new author to enjoy :0) And If I don’t like the writing or story, I stop reading ( I never finish a book I’m not enjoying!). I also get a lot of my books second hand, so it’s not too costly a mistake to buy a dud ( for me!) – and I am a big friend of our libraries! Thanks again! Best regards – and good luck with the launch. Just to say we really enjoyed the book launch last night and are looking foward to reading the book. A big thank you for coming. I really appreciate both your support and hope you enjoy reading Food of Ghosts! I finished Food For Ghosts the same day I started reading it. 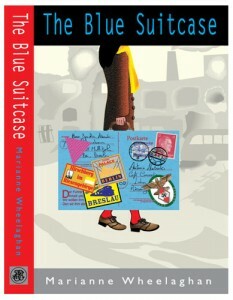 I became a fan with The Blue Suitcase, was waiting for the new book to come out and really liked it. Amazing to be so good in two quite different genres. What will Marianne Wheelaghan attempt next? Can’t waut to find out. Thanks so much, Murdo. I am so glad you enjoyed both books. I was planning to concentrate on the second thriller in the series bu now tempted to do the sequel to The Blue Suitcase too .. hm? I know I can’t do both. I’ll have to decide soon! Hi Marianne, Thanks you so very much for the book and I am loving it. It is bringing back so many memories for me both good and bad but it was a really important part of my life and you have captured the place beautifully. I had to go and find my I-Kiribati knives and the ceremonial sword, your book has brought all the special times back. Well done and once again thank you. thanks for your kind comment. Sorry you can’t find Food of Ghosts in Fiji, I’ll let Pilrig Press , the publisher, know – maybe they can do something about that? 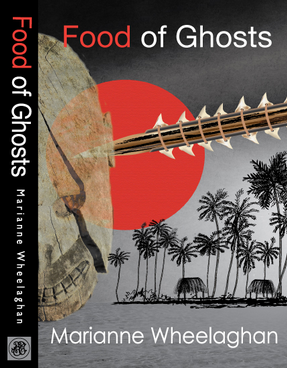 Meanwhile, in case it helps, if you have en e-reader or kindle you can download Food of Ghosts from Amazon.